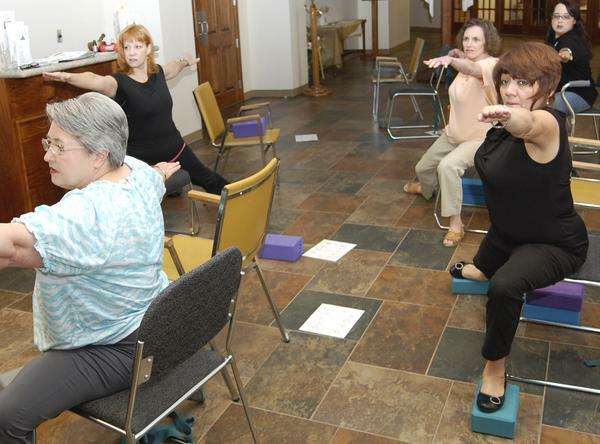 The yoga classes take place every Thursday at 10 a.m. at the Wesley United Methodist Church in Nederland, and the local branch of the Multiple Sclerosis society meets the first Saturday of every month at 11 a.m. at the Medical Center in Port Arthur. Posted on September 18, 2016 by yogawithgaileee. This entry was posted in Uncategorized. Bookmark the permalink.